We can think of a million things more fun than shopping for maternity clothes. (Don’t even get us started on the dressing room lighting…) But from work to weekend, a pregnant gal’s gotta snag a few great dresses. Good news: even your pre-pregnancy self would gladly splurge on a Leota dress. Whether you need a date night go-to or a festive frock for your baby shower, this line’s newly launched (and very versatile!) 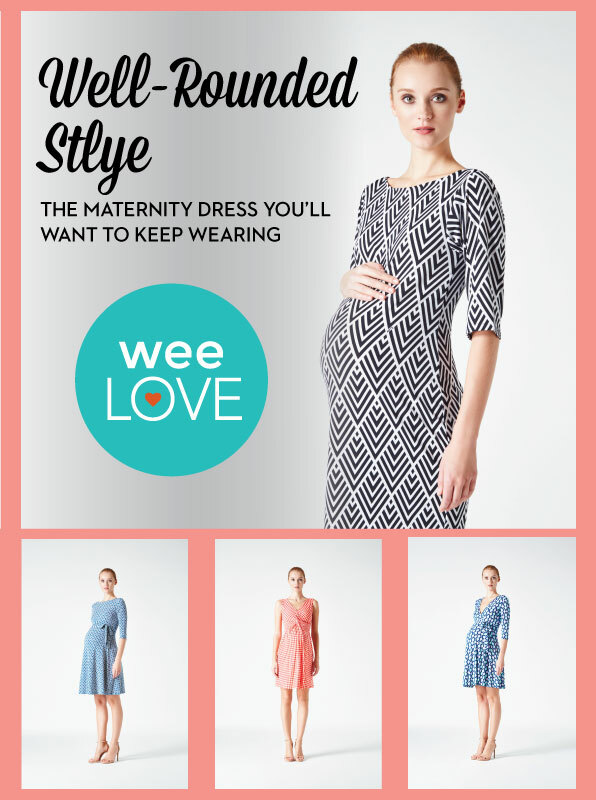 maternity dress styles flatter your ever-changing figure. With gorgeous patterns, European knit fabrics and sophisticated silhouettes to choose from, you’ll look awesome and actually have fun shopping! As your baby bump (and the rest of you) grows, rest assured… with Leota, you can still find your perfect fit.